Marcus Goodwin is a Senior Project Manager at Padstone Consulting Limited with in excess of 15 years experience in the construction and development industry as client, consultant and contractor. Marcus has extensive experience in the Retail Sector having worked on Developer Projects as well as Fit-out roles for several high street retailers. Marcus also has extensive experience across a number of other sectors including Offices, Data Centres, Manufacturing and Air. 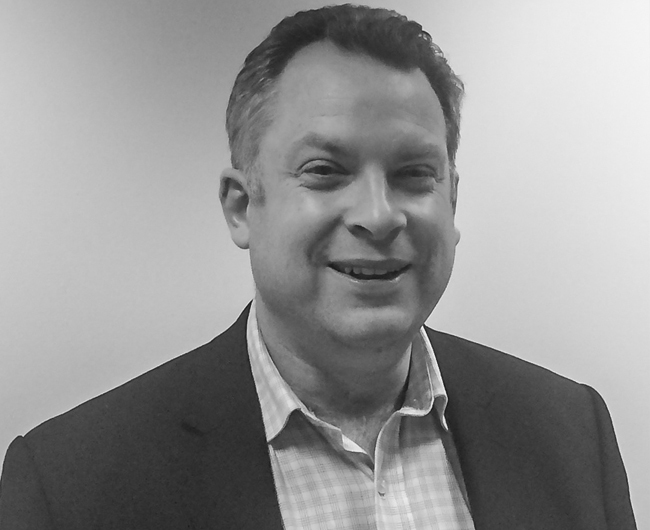 As a project management consultant Marcus has managed projects for a number of companies including Tesco, Royal Mail, KPMG, Grosvenor, British Land and London Metric. Marcus volunteers for the Scout Association and has run a Cub Pack for the last eight years. He has recently taken on a further role as the organiser of all Cub Events in Oxfordshire County.